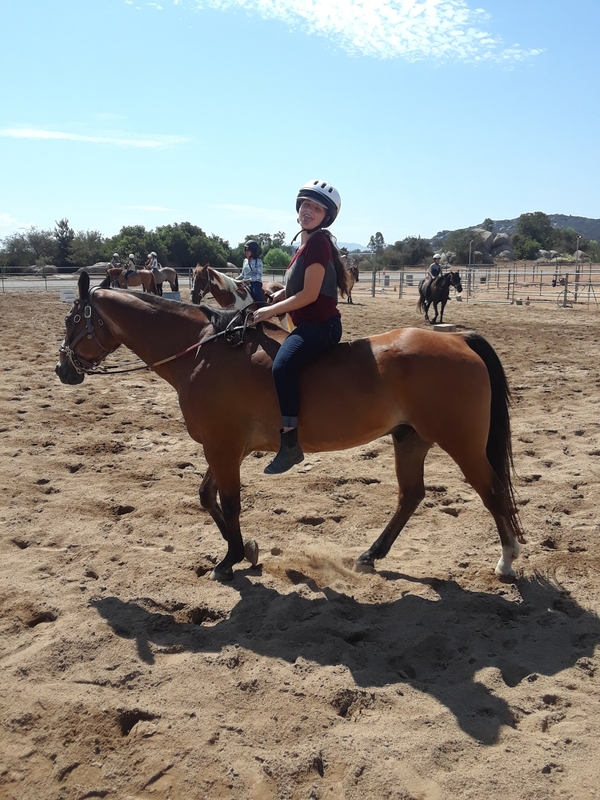 We have set our Horseback Riding Day Camp schedule through Thanksgiving 2019. Reserve early! All of our 2018 camps filled with an average of 80% returning campers. Discounts for returning campers is also available. 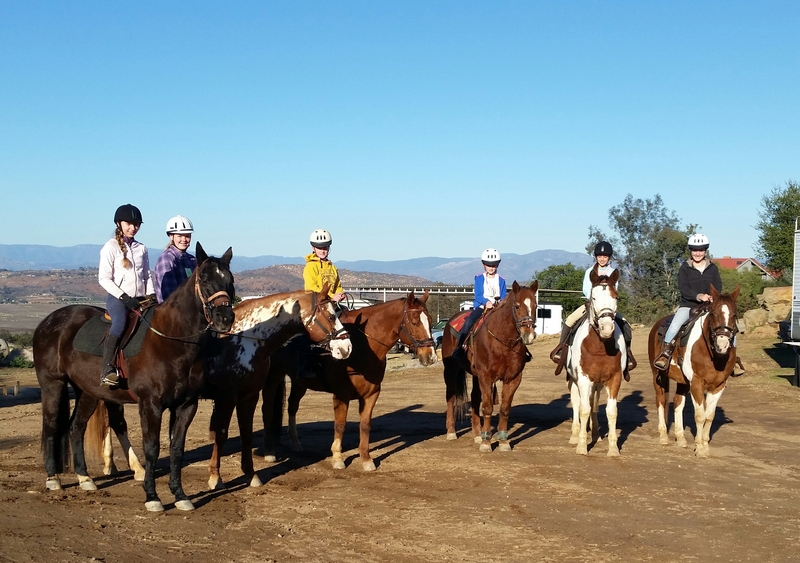 Only one spot remains open in our January 2-4, 2019, Winter Horseback Riding Day Camp. 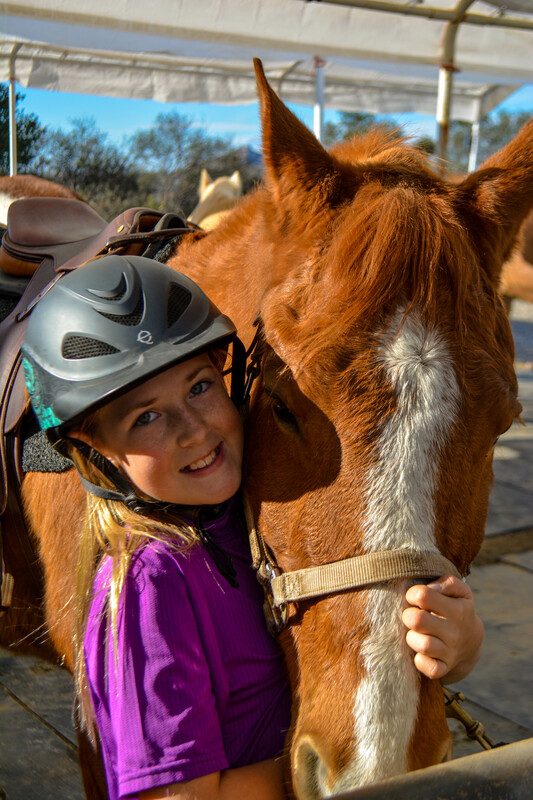 Our camps make wonderful holiday gifts that keep on giving to your young rider. Please call Kimberly at 760-579-1260 to secure your child’s spot today. The dates have been set for two Spring Horseback Riding Day Camps! March offers a 5-day camp session and April a 3-day camp session. Visit our Camps page for details. Space is limited to 8 campers per session. Reserve early to protect your child’s spot. 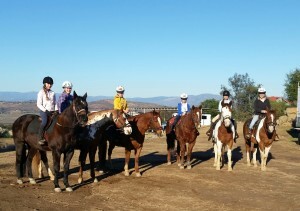 We still have limited room in our July 23-27 (1 spot) and July 30-August 3 (4 spots)Horseback Riding Day Camps. Contact Kimberly with your child’s reservation at 760/579-1260. 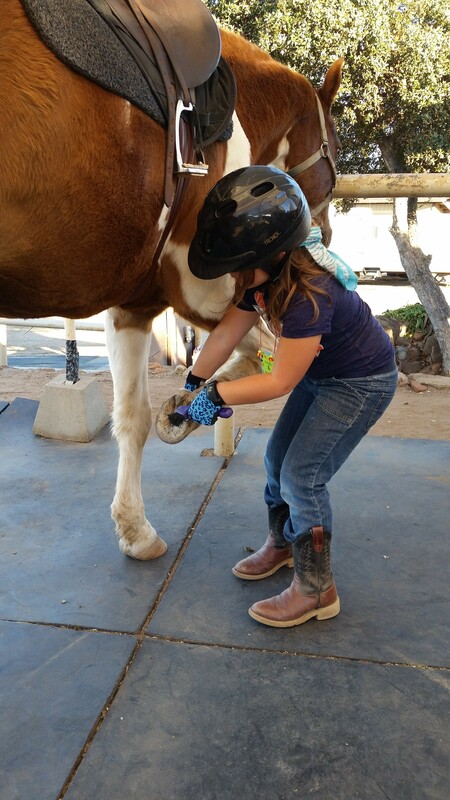 I am pleased to announce our 2018 Summer Horseback Riding Day Camp series is filling fast. Reserve now to avoid missing out on a fabulous experience for your camper. 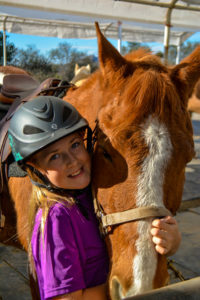 There is still room in our Summer Horseback Riding Day Camp Program, but not for long! Come find out the secret to our high percentage of returning campers. Protect your child’s spot now by emailing your date and session preference to sebestasrockingk@aol.com. Please see our CAMPS web page for additional camp dates. More Summer 2018 dates coming soon. 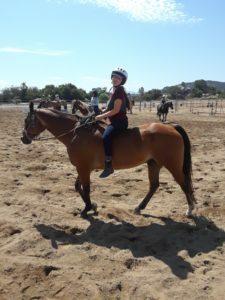 2018 TEENS ONLY Summer Horseback Riding Day Camp dates are set: June 25-29. We still have summer camp openings. Just added ‘Tweens to Teens Only’ camp week – July 31-August 4. Open to campers ages 10-18. Enrollment is limited to 10. Please see our Camps page for more details or call Kimberly at 760-579-1260 for more details.